As you may have noticed while looking at our villas in Sicily catalogue, plenty of our hand-picked accommodations are set in Marsala and its surrounding countryside. 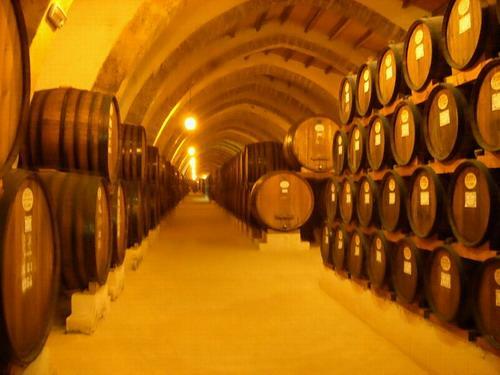 And if you are planning to visit Sicily during Fall Break 2013, here’s a few reasons why you should definitely choose our beautiful Marsala holiday rentals in this area. The city of Marsala has an ancient and really interesting history that starts at least from the third Century b.C., when the Phoenicians founded “Lylibeo” (meaning “The city that watches Lybia”), and goes on with Arab, Roman, Norman and Spanish dominations, until the Eighteenth Century, when an English man that came from the sea, John Woodhouse, “invented” here the world-famous Marsala wine. He tasted the local wine, abundantly produced in the vineyards all around the city, and found it really delicious: what he did was adding the right amount of alcohol in order to reach an alcoholic strength suitable for shipping the wine and selling it all over the world. Moreover, the city is a symbol of Italy’s unification: Giuseppe Garibaldi, with his “Mille” army (one thousand men), arrived at Marsala by ship and started from here the process of unification of the whole country, back in 1860. 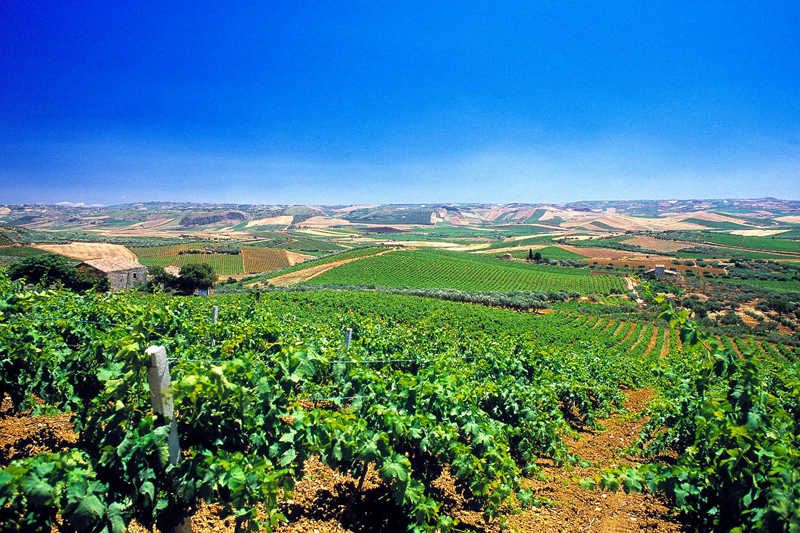 The whole area of Marsala is certainly one of the most famous wine districts in the world, thanks to its location that grants a perfect sun exposition (hence its common name, “Fascia del sole”) as well as a prosperous ground. No wonder the city is the World Wine Capital for the year 2013! The landscape around the city is made of pretty hills full of vineyards, and cellars can be found both in the countryside and in the elegant Baroque historic centre of the city, where you can sip a glass of delicious wine while sitting in pleasant and charming cafés or after visiting a cellar, surrounded by stunning examples of the typical Sicilian baroque. And if you are looking for a more romantic atmosphere, you can choose to taste local wine within the area of the salt pans at dusk. Colors are just stunning and the atmosphere is actually breathless: the shades of the sunset sky reflect on the sea and on the waters of the salt pans, creating a really poetic, memorable picture. You’ll see the island of Mothia right in front of you: that’s the ancient colony that the Phoenicians left (when attacked by the Greeks) to reach the mainland and settle in Lylibeo. During your stay, save some time to visit this island rich in interesting archaeological sites. 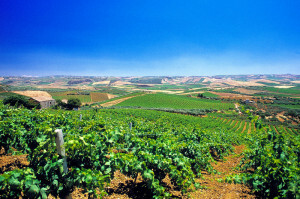 …And if you are planning to visit Sicily for fall break 2013, you’ll be right on time for the grape harvest: a beautiful moment that all the citizenry awaits as an occasion to gather and celebrate one of the most important and ancient popular local traditions. Events, parties, wine tasting sessions, meetings are organised throughout the whole grape harvesting period: the best way to experience the atmosphere of true local lifestyle – an invaluable discovery that you definitely will never forget.